The Westminster Chamber of Commerce believes in creating a prosperous community by enhancing local businesses and supporting their members on a daily basis. 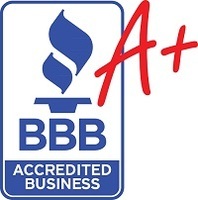 We are members of the Denver area BBB. Check out our current grade standing or leave us a review!